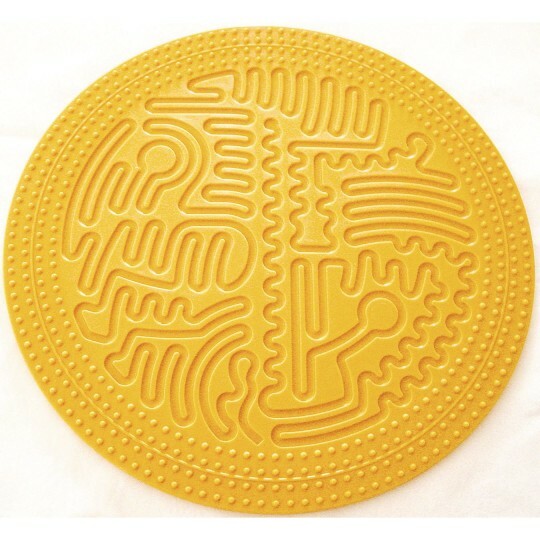 Tactile stimulation available for everyone! Registered with the FDA as a medical device, Brainpaths is an incredible breakthrough: a neurological medical device that stimulates the brain. 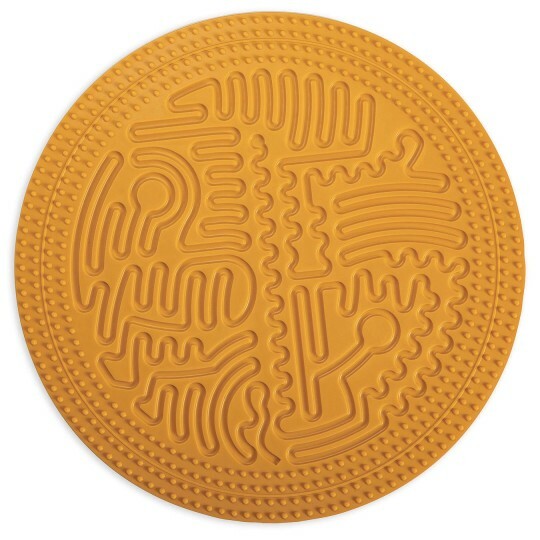 Users simply trace textures on the surface of the device repeatedly to stimulate the somatosensory cortex of the brain. 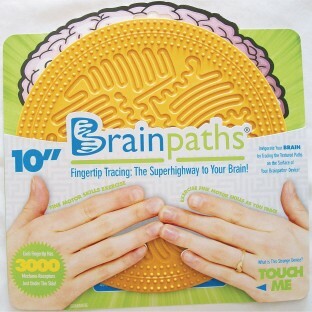 Proven brain-stimulation technology is now incorporated into Brainpaths tactile products: hand-held tracing boards accessing 3000 mechanoreceptors in each fingertip. 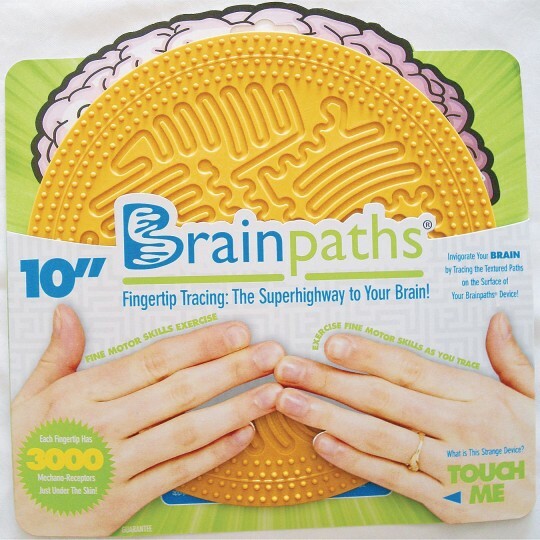 Brainpaths products (similar to Braille) make tactile stimulation available for everyone: young and old, and brings tactile brain stimulation to a new level - invigorating the brain like never before. Brainpaths roots are founded in the 1997 discovery of Brain Plasticity; the ability of the brain to improve and repair. Findings in plasticity of the brain, set the stage for Brainpaths. Before Brain Plasticity, the brain was thought to be rigid: unable to repair. Brainpaths uses Brain Plasticity research findings in its development and patent.